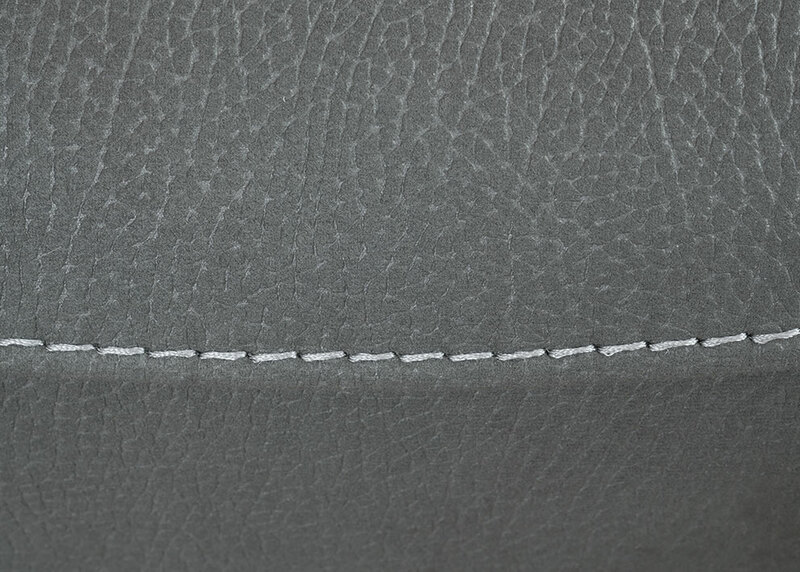 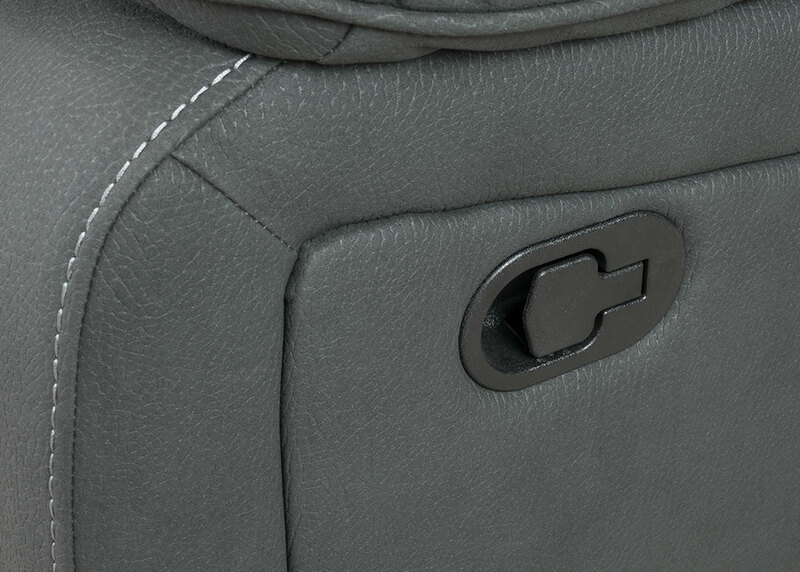 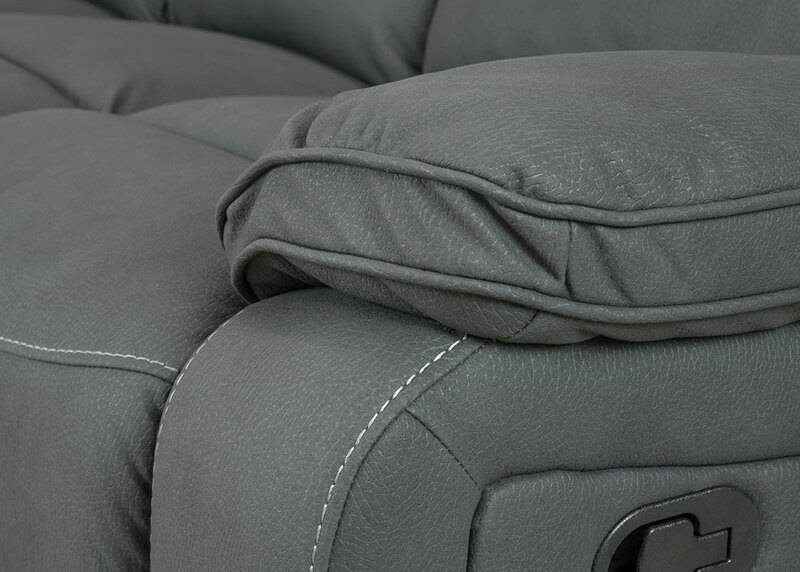 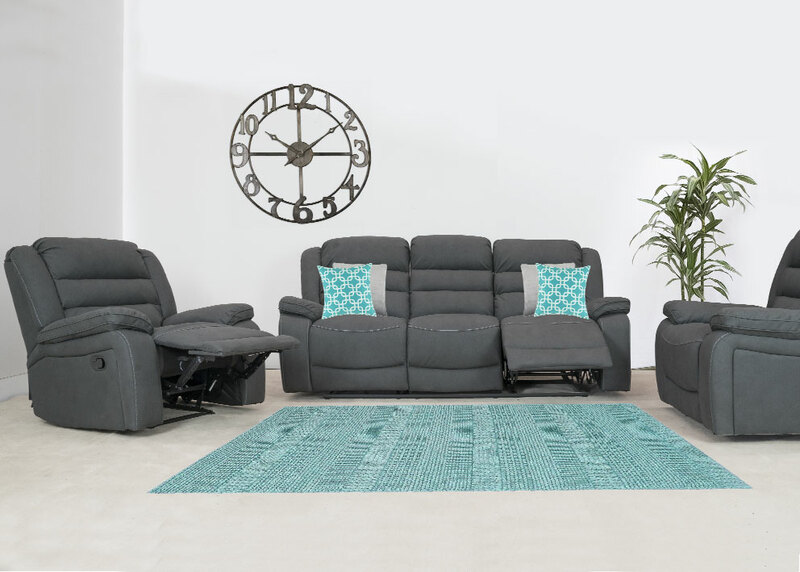 The Pacific recliner suite combines amazing comfort with long lasting rhino-hide fabric giving it a leather-look that’s easy to clean! 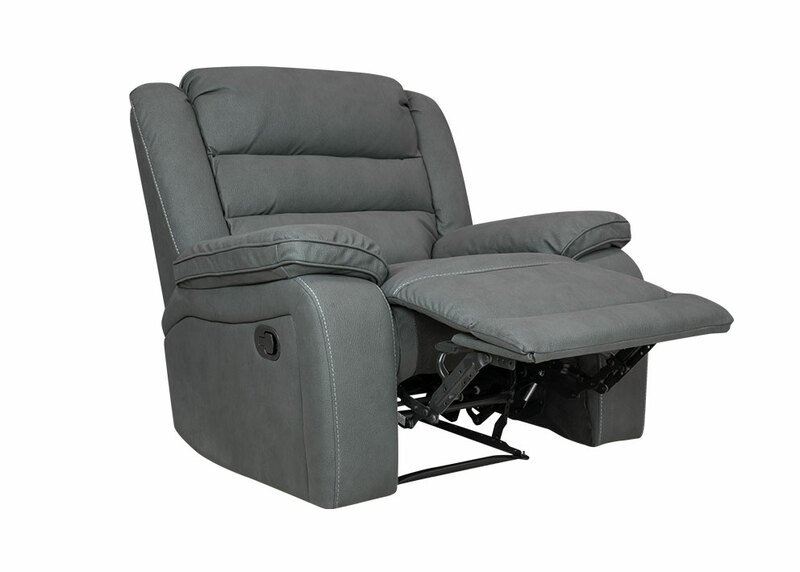 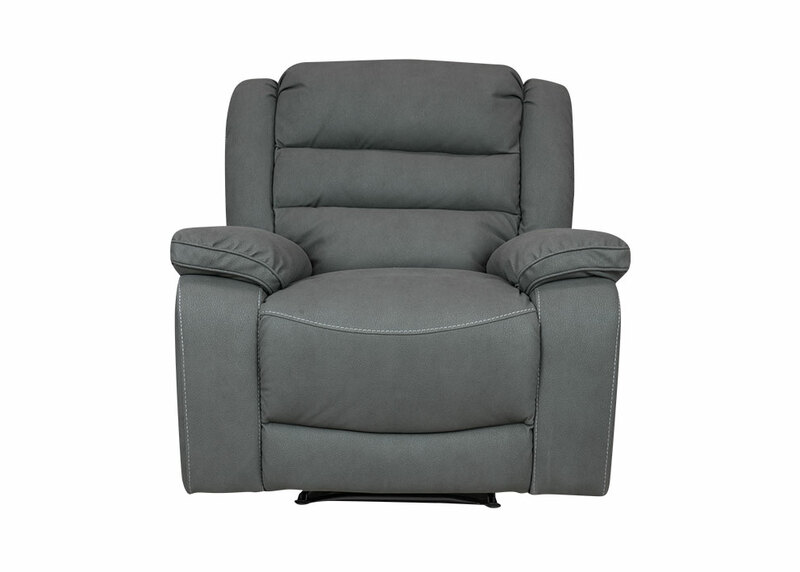 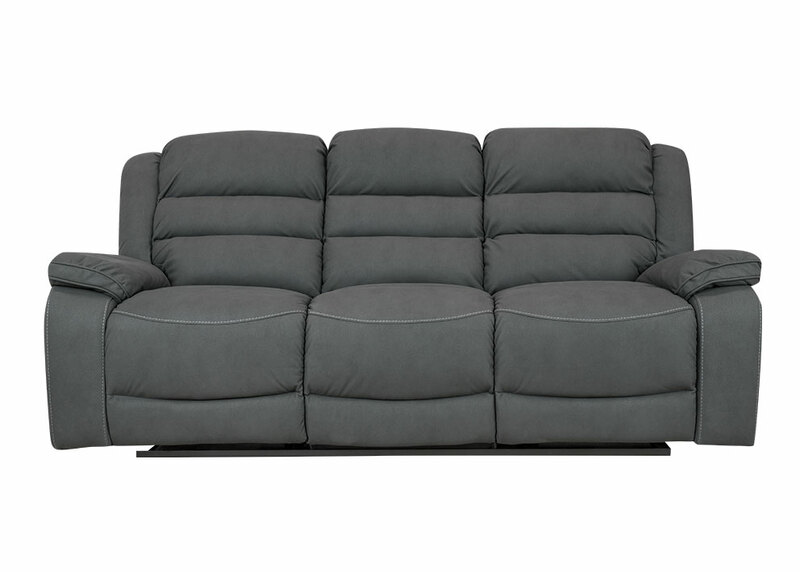 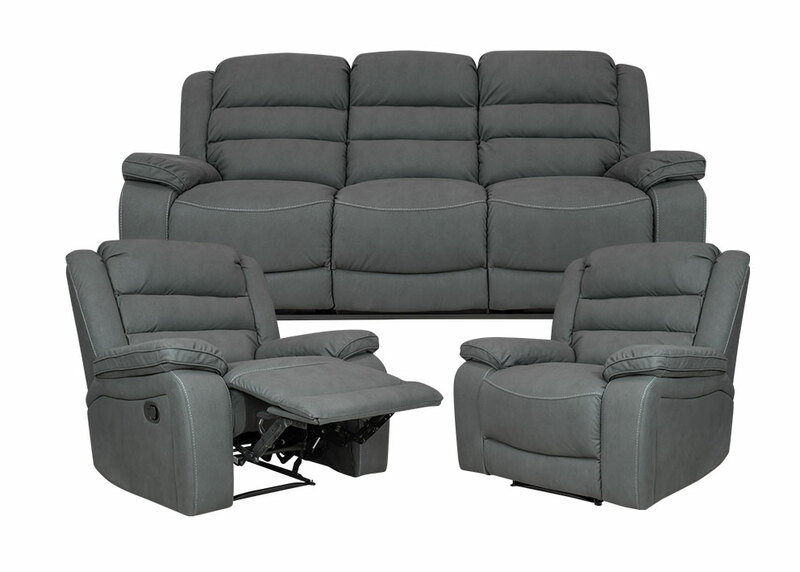 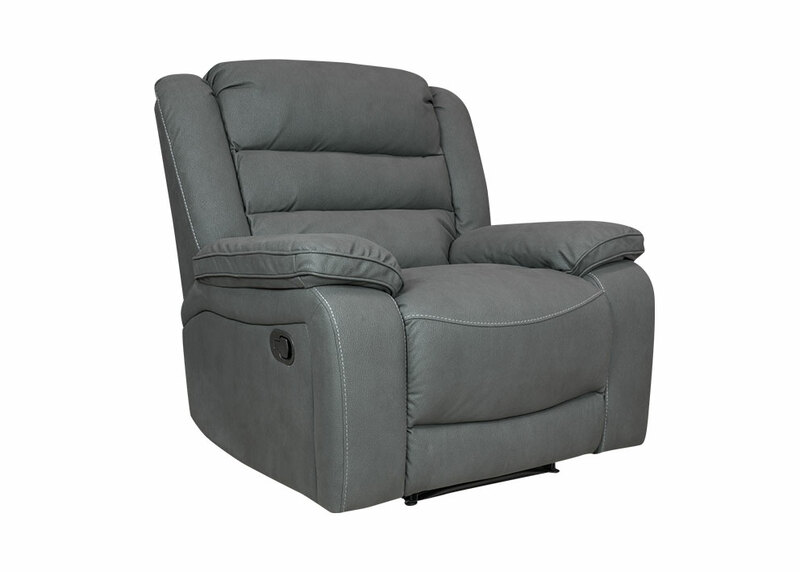 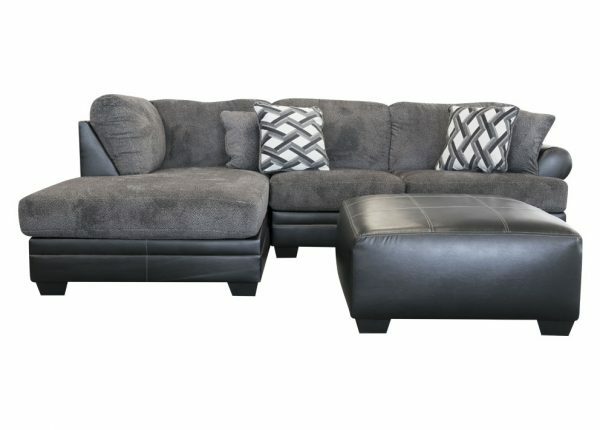 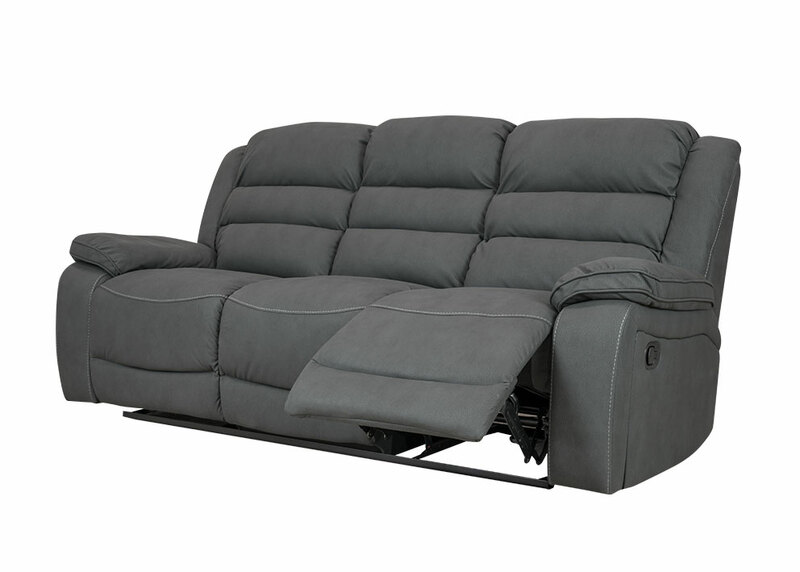 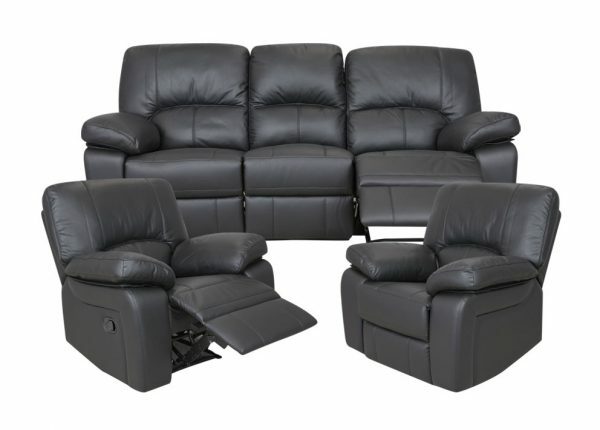 This great package includes 3 seater and 2 single recliners – that’s 4 recliners in total! 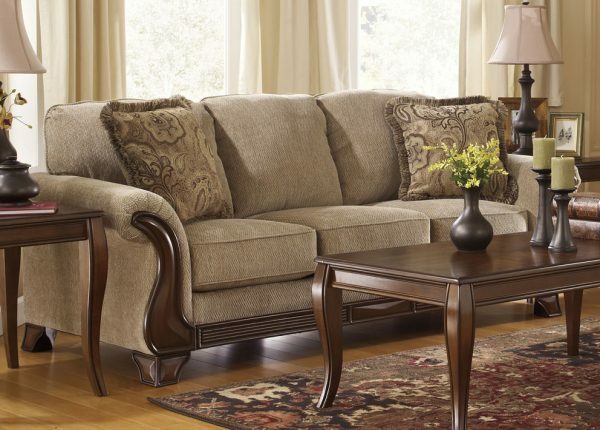 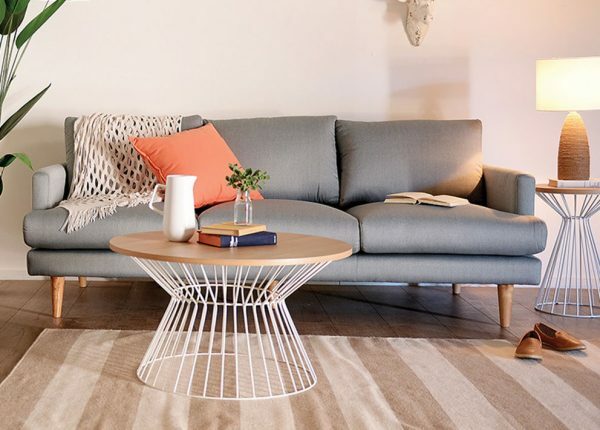 Contrast stitching and piped armrests finish this amazing lounge off.